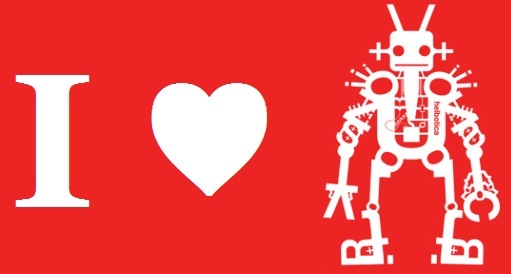 El sábado 31 de enero de 2015 I ♥ E-Poetry estará presente en el Caguas Mini Maker Faire. Visita nuestra mesa para demonstraciones de literatura y poesía digital, un nuevo género literario que explora el potencial expresivo del lenguaje en ambientes digitales. He aquí algunos ejemplos de literatura digital. The I ♥ E-Poetry editorial team consists of an Editor, Bárbara Bordalejo, and the Publisher, Leonardo Flores. 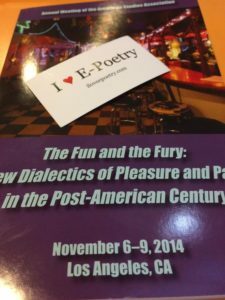 As the third year of the I ♥ E-Poetry project draws to a close, I’d like to offer some numerical data, reports on our activities, future plans, and acknowledgements– a tradition I started last year. This reader-friendly report should have special appeal to those who would like to know more about the community of readers they belong to and how the project is developing. 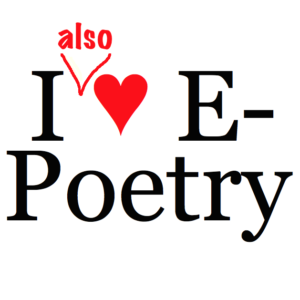 I ♥ E-Poetry @ the ASA Conference. We are currently redesigning I ♥ E-Poetry, so please be patient with any irregularities in its look and feel over the next few days. 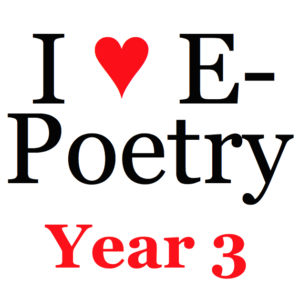 I ♥ E-Poetry welcomes its new guest contributor, Kyle Brett. 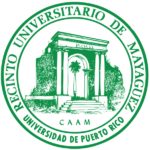 If you have been reading my daily entries on bots, and have explored the resource that compiles them, you may have noticed the great variety, sophistication, and artistry that characterizes this emergent genre. With these daily postings, I have tried to take a snapshot of a vibrant moment for this artistic and literary practice, knowing all along that it is growing too quickly to fully capture. I ♥ E-Poetry welcomes its newest guest contributor: Matt Schneider. 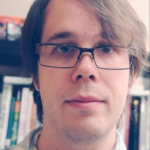 Matt Schneider is a PhD candidate at the University of Toronto, where he studies digital materiality and print culture in his dissertation, RARchive Fever: The Materiality of Videogames. He has also amassed a small herd of Twitter Bots, including @MassageMcLuhan, @SketchCharacter, and @AlliterativAuto. We are thrilled to be joined by this talented young scholar and botteur, whose expertise in videogames, bots, and coding will enrich our growing collection!